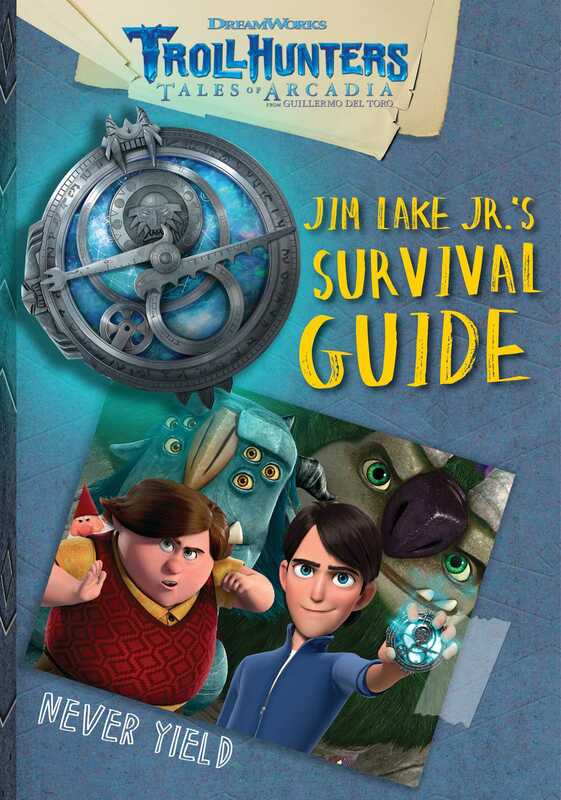 Learn all about the hidden world of Trolls right underneath your feet in this comprehensive guidebook inspired by the hit Netflix series DreamWorks Trollhunters—from the limitless imagination of acclaimed filmmaker Guillermo del Toro and DreamWorks Animation—that includes full-color images and a fold-out guide to the Trollish alphabet! I was a normal fifteen-year-old until the Amulet called to me. Then I discovered the secret world of Trolls. For centuries Heartstone Trollmarket has been defended by a champion called the Trollhunter. Now that mantle falls to me. I wield the Sword of Daylight to protect Trolls and humans alike from the evil Gumm-Gumm Army who aim to rise out of their prison and destroy us all.